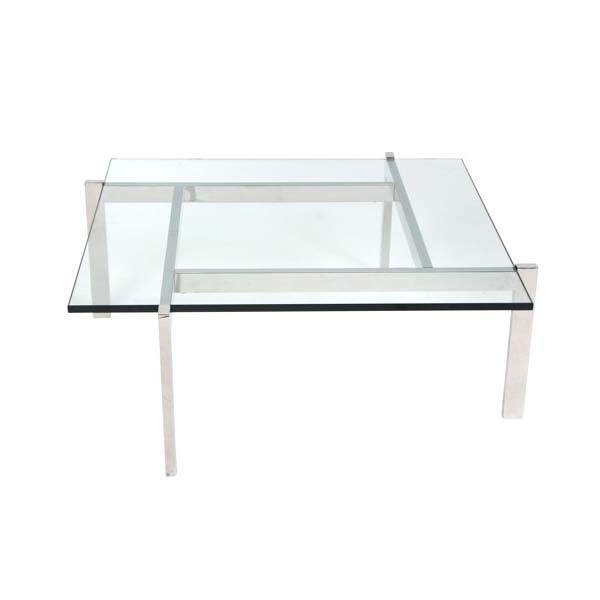 More on the LumiSource Cosmopolitan Geometric Coffee Table (Clear Glass) TB-COSMO below. 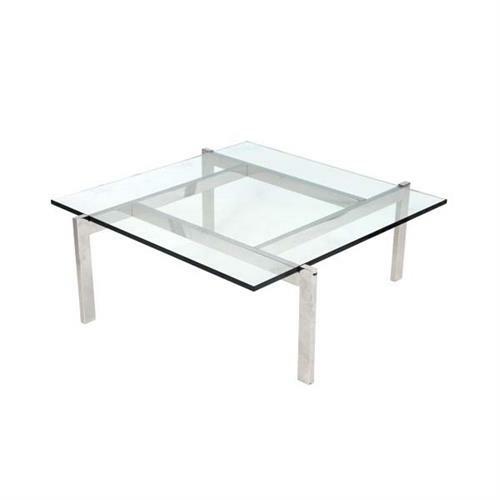 Add a contemporary cosmopolitan style to your space with the allure of this sleek coffee table. A perched square glass top rests on a modern and geometric chrome base for a unique look. This piece blends beautifully into a variety of decors as an end or coffee table.